Thank for this posting...can you say me ....how to install zawgi font and Alpha zawgi unicoat in window VISTA..
အဲဒီ႔အတုိင္း Try ႀကည္႔တာ Compose ထဲမွာ စာတစ္ေႀကာင္းလုံး ၿပန္ေပၚေနတယ္ဗ်. (font face=”Zawgyi-One”) ဒီစာကုိ Select ေပးၿပီးေရးပါ…(/font) ၿဖစ္ေနတယ္. No,No!I'm ok with your sample myanmar font.yes!I have Zawgyi-One.and I can see your myanmar font.but when i type word,it is not appear with myanmar,it is only show me with english.what happen!I'm trying and learning to create myanmar blog since the last two days.I have been read ko nyi lynn, ko mg yoe(but his coding is good.but a little diffcult for me) I have change code in my templete but i have still problem!not show.thanks for your suggestion!pls tell me another advice. 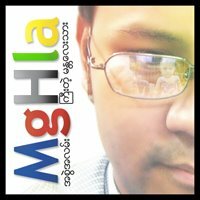 I try to use Myanmar font in my blog as you said in your blog. But I’m not OK.I don’t know how to do on step 6. I don’t see “compose” . And there is no sentence as you said. I see only (font face="Zawgyi-One") ဒီစာကို Select ေပးၿပီးေရးပါ...(/font) with unicode in myanmar font when I make a new post. So please help me. I’m very eager to use Myanmar font in my blog. now i can use myanmar font.thz alot.but you know when i make a new post, there is only unicode and i can't see in myanmar . when only i view my post, i see in myanmar font.Is it like this? ေက်းဇူးဘဲ ကိုေမာင္လွေရ .. ကၽြန္ေတာ္လည္း ပြဲၿပတ္ေနတာ အခုမွဘဲ ဆက္ကနိဳင္ေတာ့တယ္ဗ်ာ .. I have read your blog . 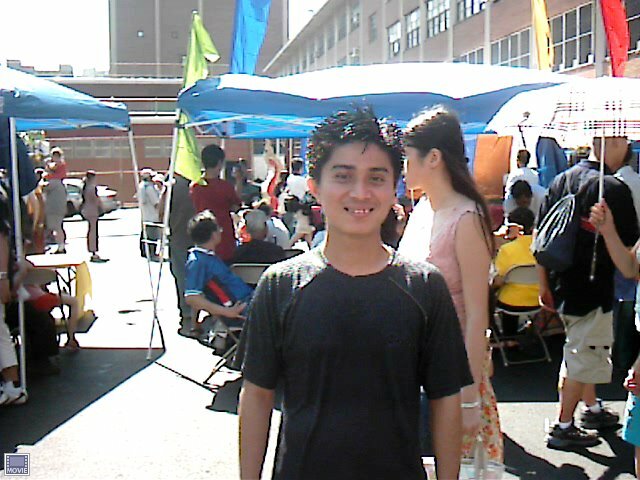 I want to make a blog.Then, I try it.It has many difficulties.Than you for your guide blog. ကြ်န္ေတာ့္ ဘေလာ့က window explore မွာ ျမန္မာလို ေကာင္းေကာင္းျမင္ရၿပီး...mozilla firefox နဲ့ ျကည့္ရင္ စာလံုးေတြက မေကာင္းဘူးျဖစ္ေနတယ္...အဲ့ဒါ ဘာေျကာင့္ပါလဲခင္ဗ်ား..
brother , i utterly say thank u that now ican type myanmar fonts on my blog cos ur guidence.